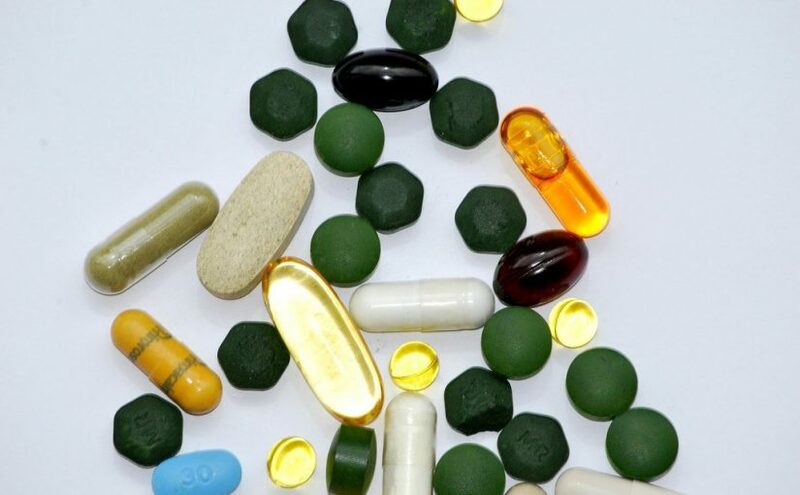 If we access to famous social media platforms in Malaysia, namely Facebook and Wechat, there are flooded with advertisements about food supplements. 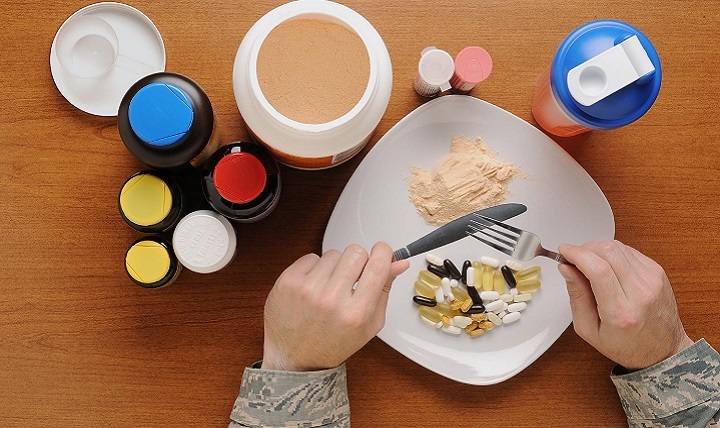 Take a closer look these products are not been given very important information including ingredient list, manufacturer details, and registration with the ministry of health. Este 2019, vamos a empezar a tratar temas a nivel nacional, para así dar mayor visibilidad a las particularidades de cada mercado y de cada país en el cual estamos presentes. Si dice sempre che l’anno nuovo porti delle novità… ecco la prima che mi fa piacere segnalare e condividere. Lo scorso 09 gennaio, data di entrata in effetto dell’ormai ben noto Decreto Ministeriale 10 agosto 2018 , è stato emanato un nuovo D.M. con cui si aggiorna e sostituisce l’Allegato 1 di agosto. Even the city’s air makes us fat! 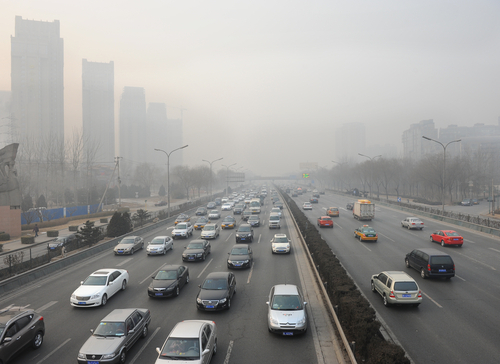 It is impossible to avoid air pollution in urban areas. In fact, the WHO estimated that 92% of the world’s population lives in places where air quality levels exceed “WHO’s Ambient Air quality guidelines,” particularly with respect to the smallest particles, those with a diameter of less than 2.5 micrometers (PM2.5). These particles are considered to be the most hazardous, as they can penetrate deep into the lungs, pass to the bloodstream and cause severe cardiovascular, cerebrovascular and respiratory damage. Continue reading Even the city’s air makes us fat! INNOPREFAT Milestone Reached: Microencapsulation of Metabolaid through Spray Drying with Inulin and Maltodextrin. 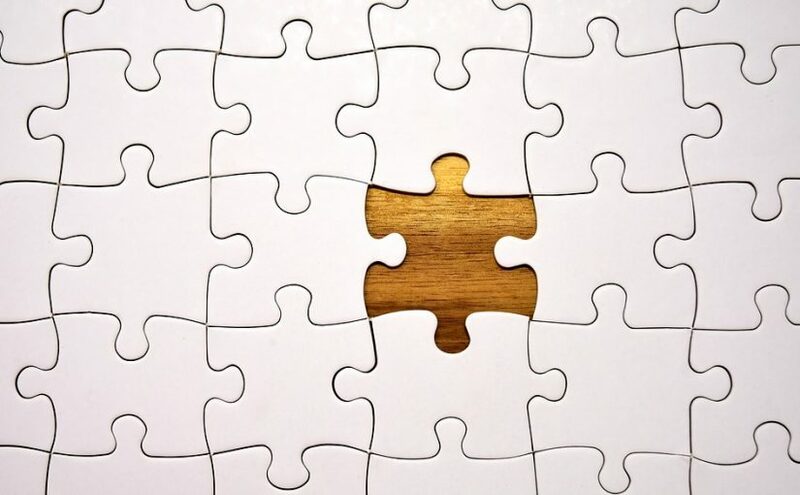 We are very happy to inform that we have successfully completed the task regarding microencapsulation of Metabolaid, which is part of the INNOPREFAT project, a H2020 SME instrument phase II project. Microencapsulation has been successfully performed using inulin and maltodextrin as encapsulation agents. 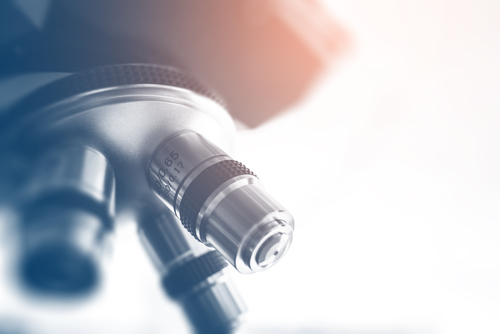 Continue reading INNOPREFAT Milestone Reached: Microencapsulation of Metabolaid through Spray Drying with Inulin and Maltodextrin. There are many who want to be but just few who bet hard for it. mHealth: Are we ready for it? Mobile and wearable technologies are advancing at an alarming rate, with a special focus in consumer health. We have recently heard of the Apple watch becoming the first FDA-approved wearable device that can perform electrocardiograms. 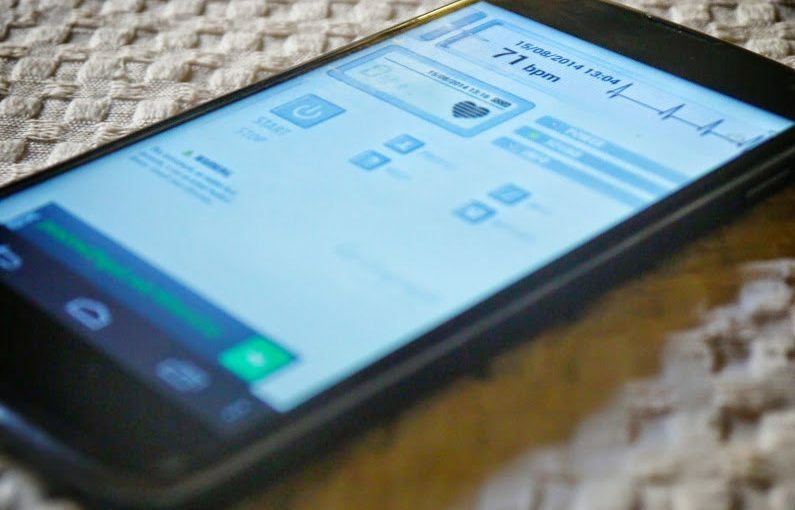 Continue reading mHealth: Are we ready for it? Fi Asia 2018 took place at the beginning of this month in Jakarta (Indonesia). According to the organizers, the event keeps on breaking records not only of attendance but also of exhibitors. 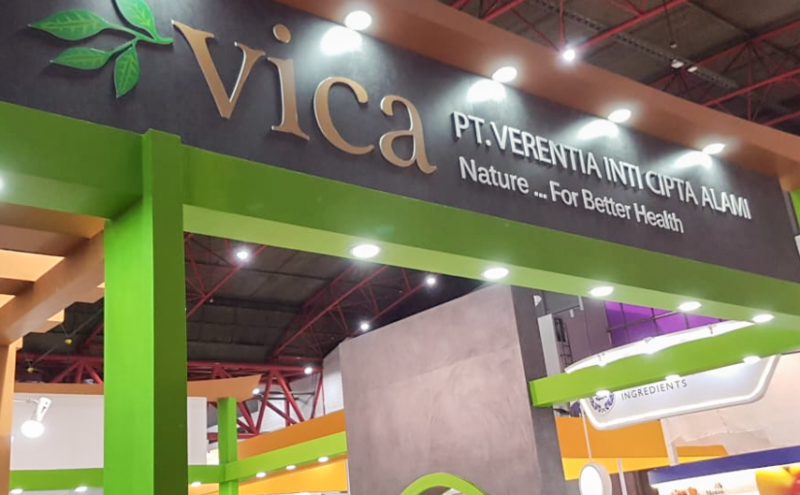 The health food market continues to grow in Indonesia at an accelerated pace motivated by the growth of the standard of living and the awareness of the population of the importance of prevention rather than cure. 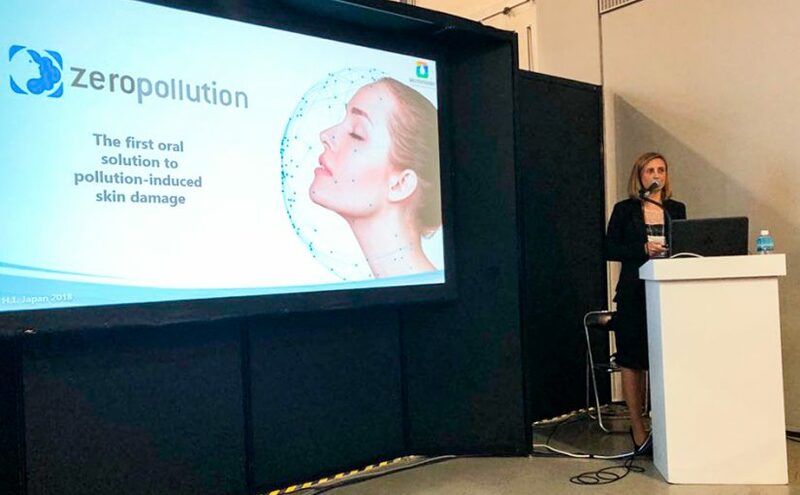 Dr. Nuria Caturla, New Product Development Manager, presented ZeroPollution© on last 5th October during Health Ingredients Japan held in Tokyo Big Sight venue. Successful results from the 2nd Year of the R&D Project “AVANZA-S”: New Healthy food products and advanced packaging solutions. 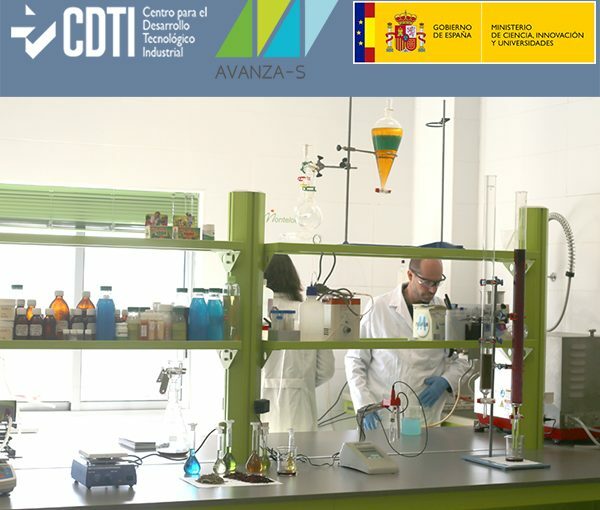 The Centre for Industrial and Technology Development (CDTI, for its name in Spanish) of the Spanish Ministry of Economy has reviewed and certified the second year of the R&D project “Research and experimental development of new healthy food products and advanced packaging solutions” (AVANZA-S). 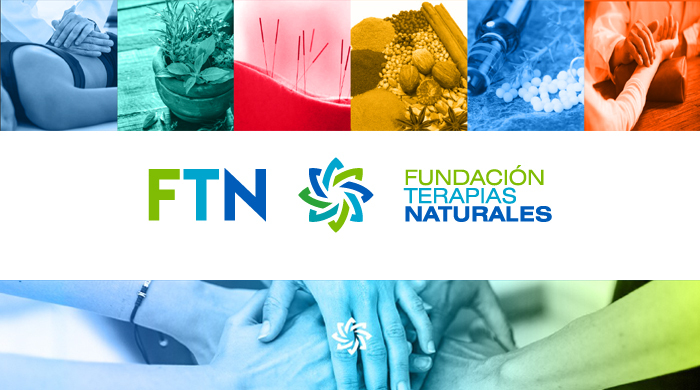 Continue reading Successful results from the 2nd Year of the R&D Project “AVANZA-S”: New Healthy food products and advanced packaging solutions.